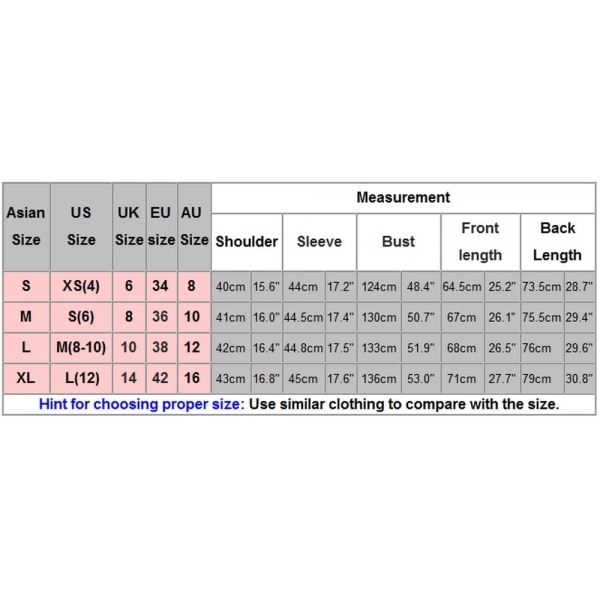 Please check the sizes in the description chart for an exact size before ordering. thank you! !